SepiSolar’s solar feasibility studies and site surveys ensure that your project is technically and financially viable. SepiSolar’s reviews your design, engineering and project details, revealing technical, rate, incentive, and site survey issues that may cause delays or significantly impact project ROI.  Our local NABCEP-certified engineers and national network of site-survey professionals can travel to your solar or storage project and acquire on-site technical data, verify installation feasibility, expedite permit approvals, and streamline the overall solar and energy storage construction process. Financial and technical evaluations for adding energy storage to an existing PV system for peak shaving, back-up, grid services, etc. Consult with a solar site survey engineer.